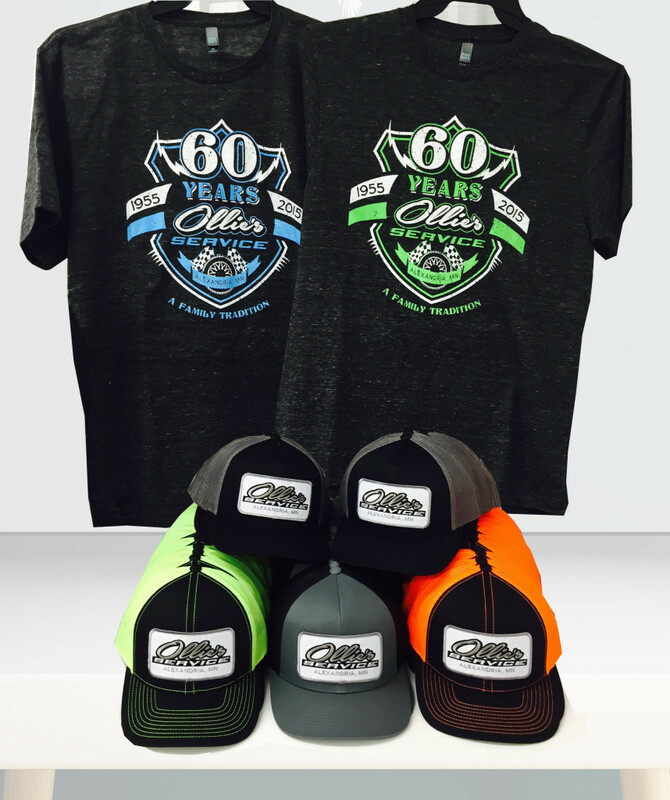 Commemoritive t-shirts or hats for your business or for your family. Lots of styles and colors to choose from. Available screen-printed or embroidered.